4 April, 1968: Civil rights leader and Baptist minister Martin Luther King, Jr., is assassinated in Memphis, Tennessee. He was born Michael Luther King, Jr. (b.15 Jan 1929), but later had his name changed to Martin. His grandfather began the family’s long tenure as pastors of the Ebenezer Baptist Church in Atlanta, serving from 1914 to 1931; his father served from then on, and from 1960 until his death Martin Luther acted as co-pastor. 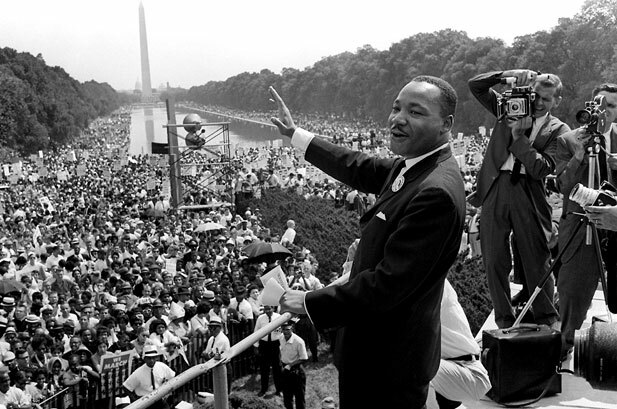 On October 14, 1964, King received the Nobel Peace Prize for combating racial inequality through non-violence.